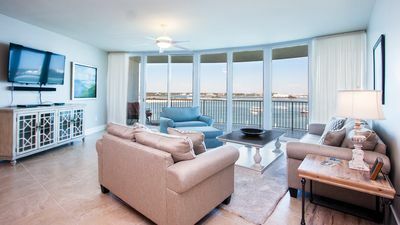 Harbour Place 512 - The view from your balcony is fantastic!! 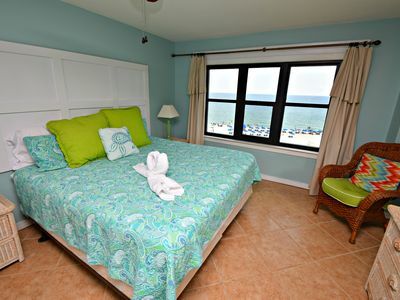 Book Now For Spring! 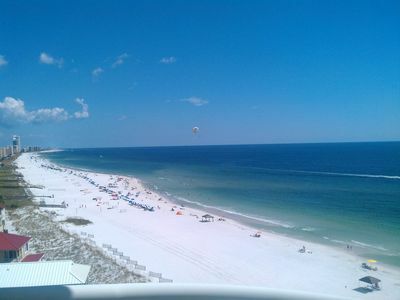 Welcome to Harbor Place in beautiful Orange Beach! 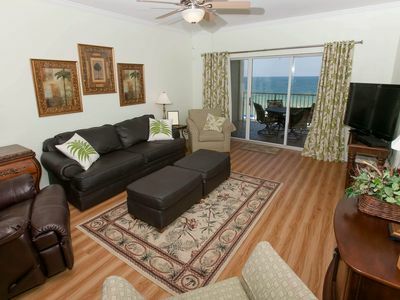 This top floor, direct Gulf Front property has it all! 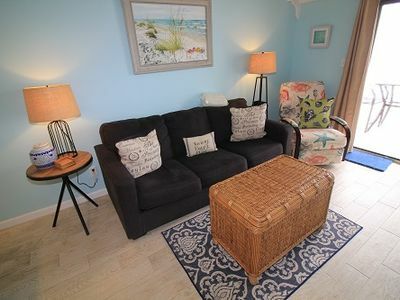 Indoor/outdoor pool with hot tub, covered parking, BBQ area and much more! 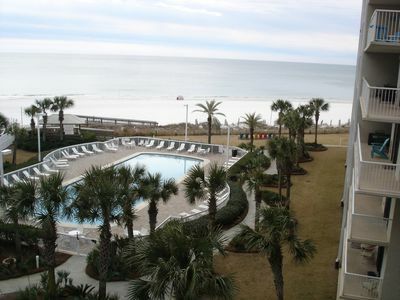 The view from your balcony is fantastic! 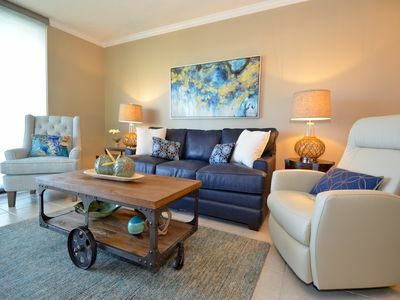 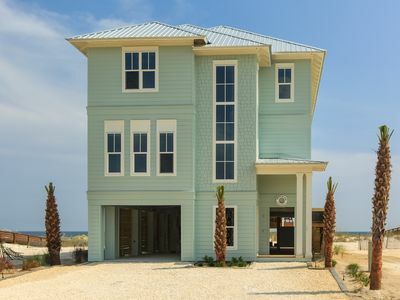 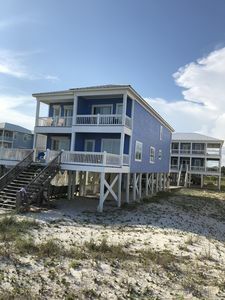 The two bedrooms are roomy and the master suite has huge windows that open to the sounds of the Gulf of Mexico and in the living room there is a brand new sofa sleeper to accommodate and extra guest or two if needed. 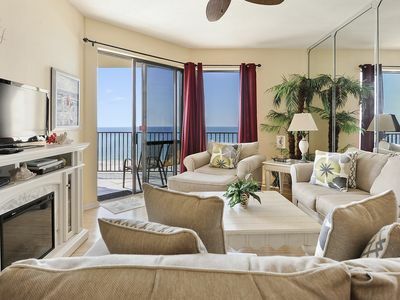 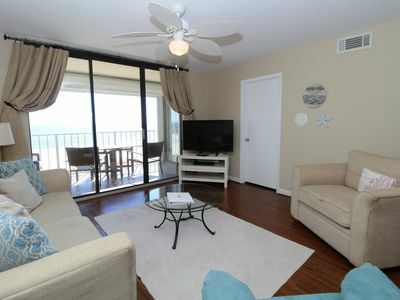 There are views of the beach from the entire living area. 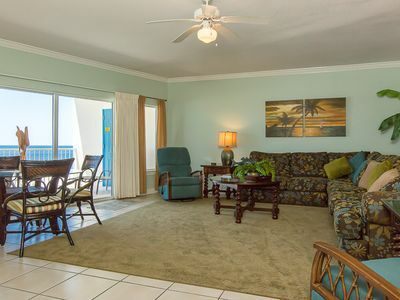 You'll have everything you need here. 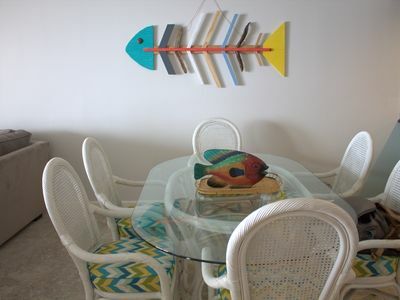 A fully stocked kitchen, cozy furnishings, and laundry facilities inside the unit just to name a few. 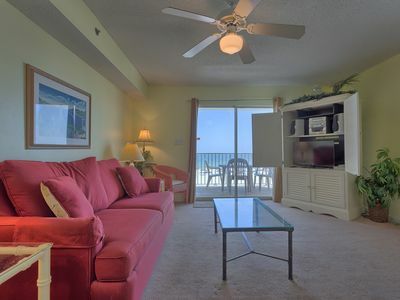 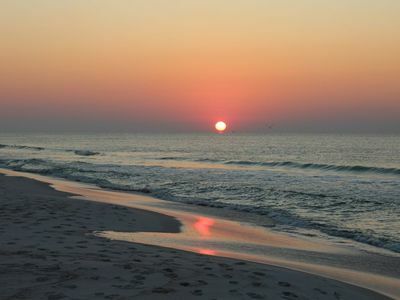 Come and see why Orange Beach is the best place for your family vacation this year and for many years to come! 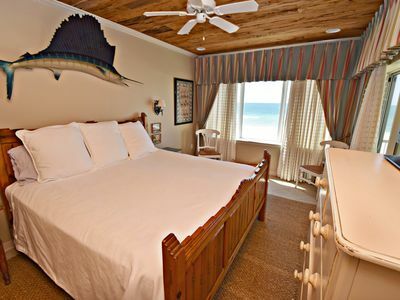 Marlin Key 3B - FREE GOLF, FISHING, DVD RENTALS, WATERVILLE AND ESCAPE ROOM TICKETS! 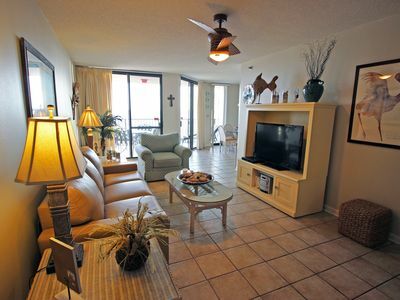 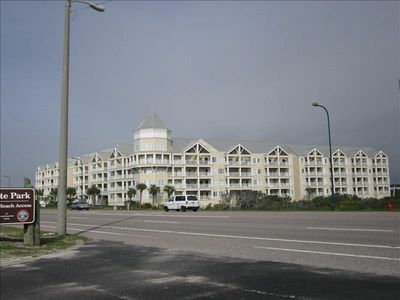 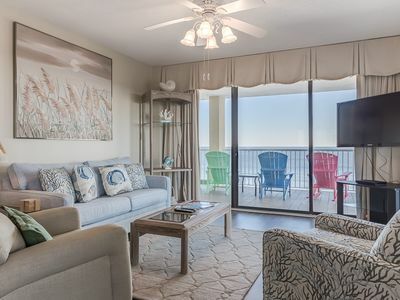 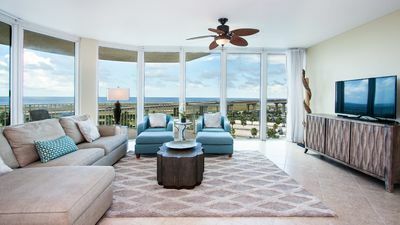 Tradewinds #1001 - East Corner 10th Floor Gulf Front Condo Amazing Views! 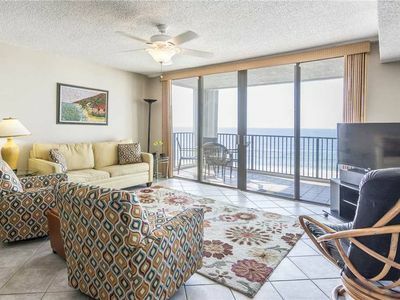 Summerchase 204-Beach Front Views from Terrace with Luxurious Interior!